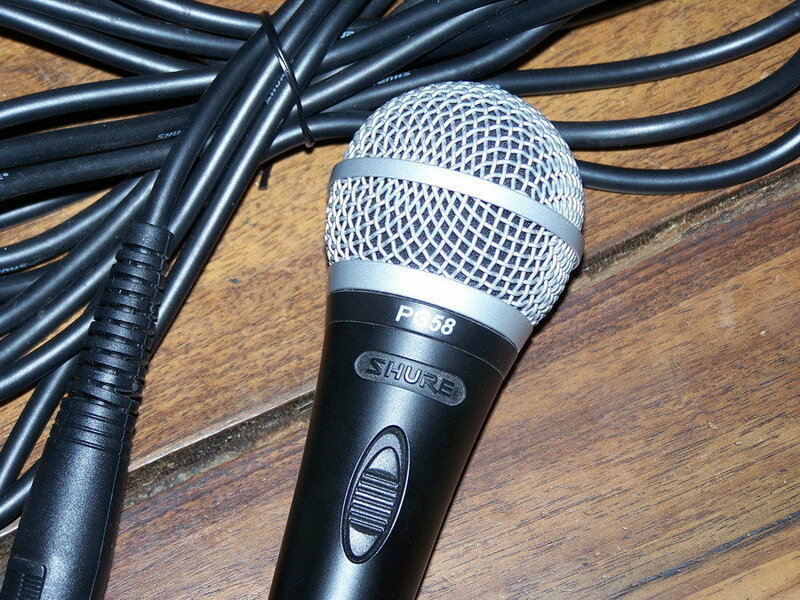 The Shure SM87A is a live vocal mic that sounds outstanding. 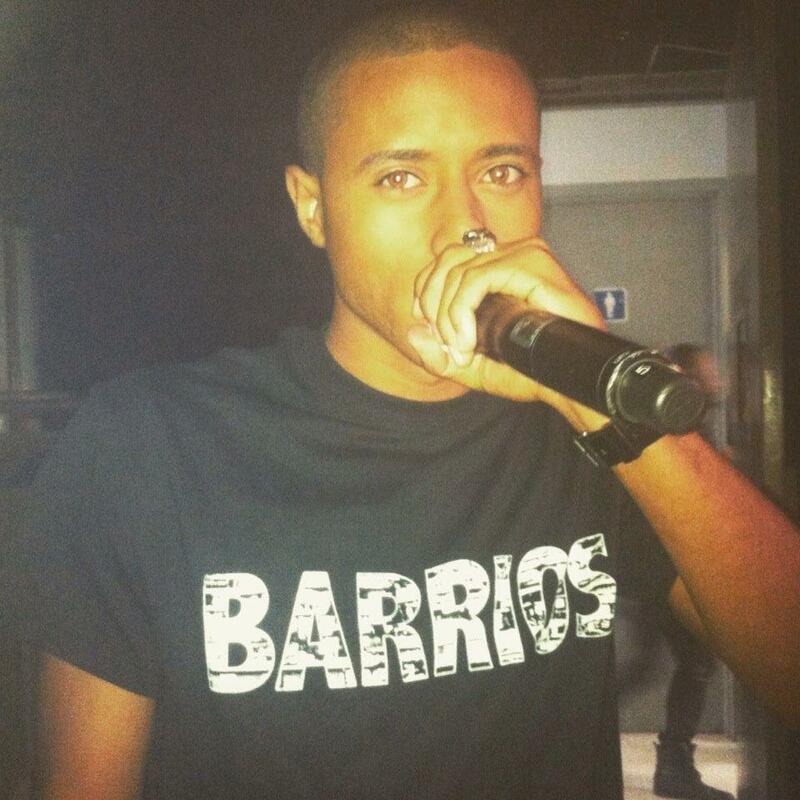 It's a condenser mic so it will need phantom power. 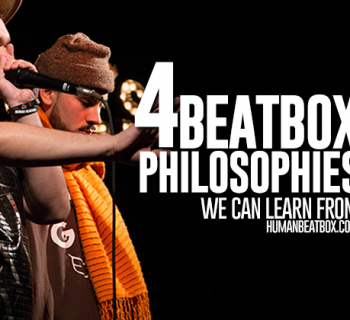 It's a bit odd-looking but this mic sounds great on the beatbox. It handles bass well and is crisp and clear. Being a condenser it is slighlty more sensitive than say the Beta58 and may in some circumstances be susceptible to feedback. 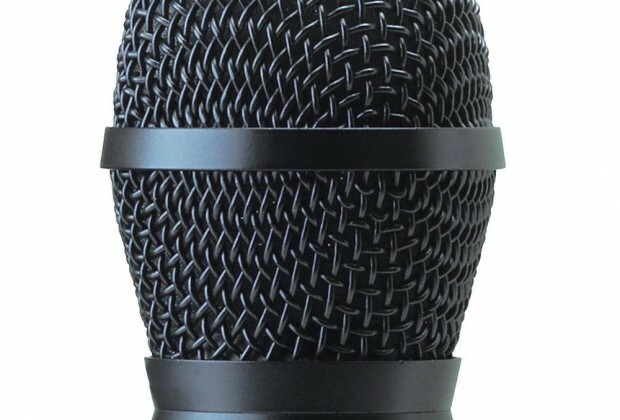 If you're looking for a mic that will cut it both live and in the studio, particularly if your producing a wide range of sounds, then the SM87A should be way up your list. 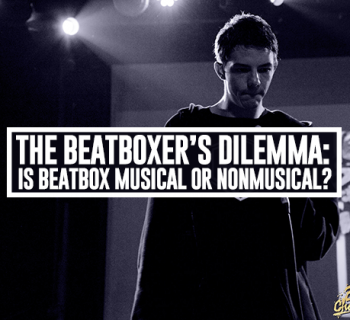 The Beatboxer's Dilemma: Is Beatbox Musical or Nonmusical? 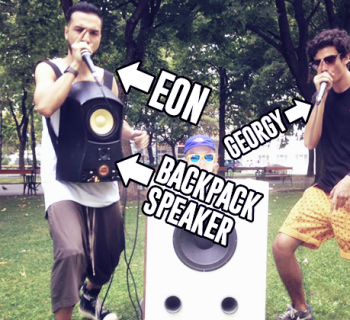 Beatboxers are building a backpack speaker for busking!